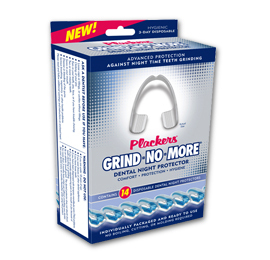 Go here to get a FREE sample of Plackers Grind-No-More (dental night protector)! 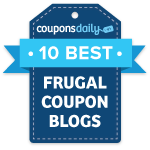 Click on the ‘FREE Sample’ link and start the checkout process. Shipping will be FREE too!